the most economy and reliable rent a car Samos services for more than twenty years. Aramis rent a car Samos offers free pick up and drop off services in Samos Airport, Samos Port and all over Samos. If you choose our Samos car rental services we will deliver your renal car at your chosen pick up location with no extra charges. We offer to all our clients free pick up and drop off services in Samos Airport, in Samos Port and in their hotel – accomodation. Also, we offer to all our clients premium meet and greet service in Samos Airport and in Samos Port. We always offer the best Samos car rental services and deals. We guarantee the most economy and reliable rent a car Samos services. We have a fleet of 600 vehicles and the most competitive prices for quality Samos car rental. All our cars are in perfect condition and totally safe. With our quality rent a car Samos services you can have your peace of mind. 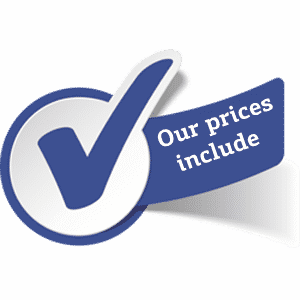 First, you will get a very competitive price with no hidden costs. Second, our Samos rent a car prices include many free amenities and a premium insurance package. Third, you have the warranty of Aramis. The warrany of the biggest Samos car rental company. Our rent a car Samos prices include a premium insurance package. Our premium insurance package for Samos car rental includes: Third Party Liability (insurance. TPI). Collission Damage Waiver (CDW). 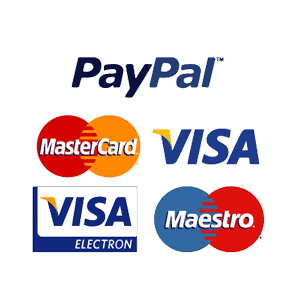 Fire protection – insurance and thieft coverage – insurance. All these coverages are included in our rental prices and if you wish with a small extra cost you car have Full Damage Waiver with 0 excess. With us you can rent a car in Samos and be sure that you will have to worry about your rental car. Enjoy your holiidays with Aramis rent a car Samos. Our priority … is You! Our highly trained staff is always ready to serve you. Always the best services for Samos rent a car. With our company you can always feel safe. We are next to you, providing consistency and reliability. All our vehicles are checked in daily & weekly basis from our engineers. Only new safe vehicles for Samos rent a car. We have a large fleet of new and safe cars and we provide the best offers for Samos Rent a Car. We have offices all over Samos and provide free delivery and pick up Samos car hire services everywhere in Samos. 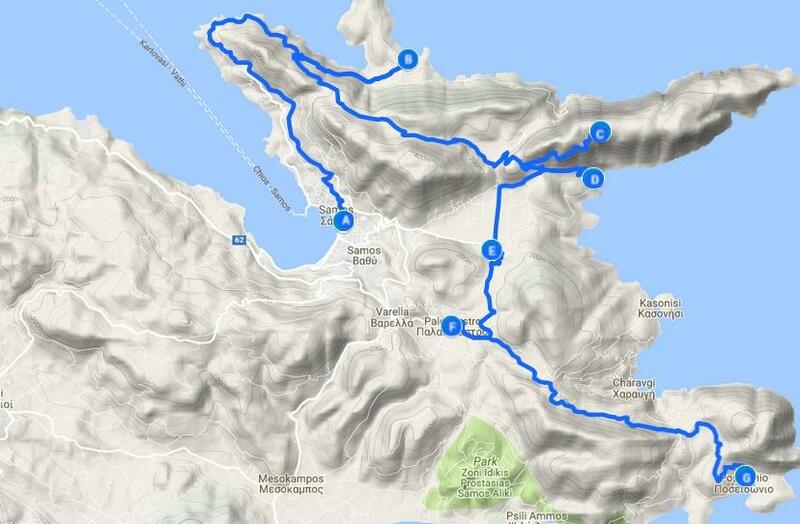 Samos airport, Vathi, Kokkari, Pithagoreio port and in all Samos hotels. 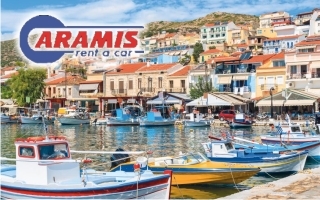 Aramis Best Samos Rent a Car Offers !!! With rental offices all over Samos we are next to you in every mile. We offer the best prices for Samos car rental and the best Samos car hire service. With us you can be sure !!! On the island of Samos there are various rent a car companies. Wherever you stay, either on the East side or the West side, you shall easily find a vehicle to rent. However, keep in mind that the island gets pretty busy during the months of July and August, and many times demand exceeds supply. 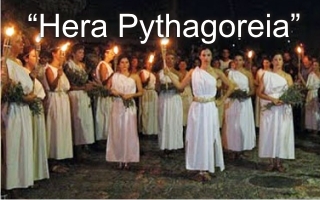 “Hera – Pythagoreia” 2017 in Samos: A festival that initiates us to the ancient Greek spirit and culture. 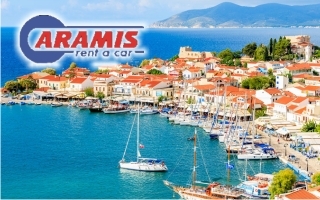 Aramis Rent a Car Samos is a healthy, fully independent Greek company that offers competitive prices, attractive offers and high service levels for your Samos car rental. 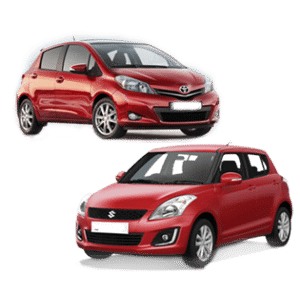 Through our website you can find the best Samos car rental deals and a vast variety of quality cars.